Going to Portugal? You have come to the right place to rent you car and explore Portugal from the Algarve all the way up to the Spanish border passing Lisbon and Porto. Check our price comparison as we have an extended offer of car rental companies with many different car types, from cheap economy cars to luxury cars and SUV. See some of our travel recommendations for Portugal below. What Makes Portugal an Outstanding Tourist Attraction? Did you know that Portugal is among the top 20 developed countries with a high Human Development Index? Portugal is Europe’s westernmost country of main land Europe. Bordering it is the Atlantic Ocean, and Spain. Its history dates back to the Iberian Peninsula, Roman settlement and Portuguese explorers. Its language Portuguese is spoken around the world and is popular in its former colonies of Brazil and Southern Africa. It has territories in the Iberian Peninsula with two archipelagos in the Atlantic Ocean. Why is Portugal enlisted among the top 20 most visited countries of the world? Every year Portugal receives over 13 million tourists. Its hot spots include Madeira, Lisbon, Algrave. Porto Santo and Alentejo. It has mountain peaks and islands popular for various attractions. Its mainland is a hot spot for winter sports like skiing. Portugal’s Mediterranean climate makes it a warm European country. Visitors find the mountainous regions and its coast a great site for summer vacations. Tourists who prefer to have fun in winter can experience snowfalls in the northern parts between October and May. Tropical archipelago of Azores and Madeira exhibit a subtropical climate. This is a region of great biodiversity ranging from mammals, birds, insects and reptiles. Its wild cats include the weasel, hare, mongoose, and wolves. It has some endangered species like the brown bear among others. For a variety of fresh water fish, Portugal has the giant European cat fish in its lakes and other marine life. Among these are sardines, tuna and the mackerel. What makes Portugal a tourist attraction in all seasons? While travelling on vacation is bound to be expensive, Portugal offers its tourists the best services at affordable costs. Its tourists are mostly European including visitors from Spain, Germany and British. The country’s airports have affordable travel rates from top airliners. Its competitive hospitality industry has affordable accommodation and entertainment joints. What’s more, travel companies give amazing discounts in the cheap car hire travel options. Every year there are new hot spots within the islands and the mainland. These tourist destinations are safe and offer exceptional attractions. Portugal is a fast growing economy with reliable transport facilities It has ultra modern motorways and railways. The Porto metro light rail and Orient station are some of the busy station. The landmark Vasco da Gama Bridge is a sight to behold. Visitors often take photos of the Tagus River and it bridges. With the car rentals you find clean environment friendly vehicles. This is a cheap car hire alternative that saves on fuel and reduces pollution. Within the cities and towns there are airports with quality facilities for business and leisure travelers. Taxi services are available on a 24 hour basis. For convenient and comfortable transport within the regions car rental services are the best. 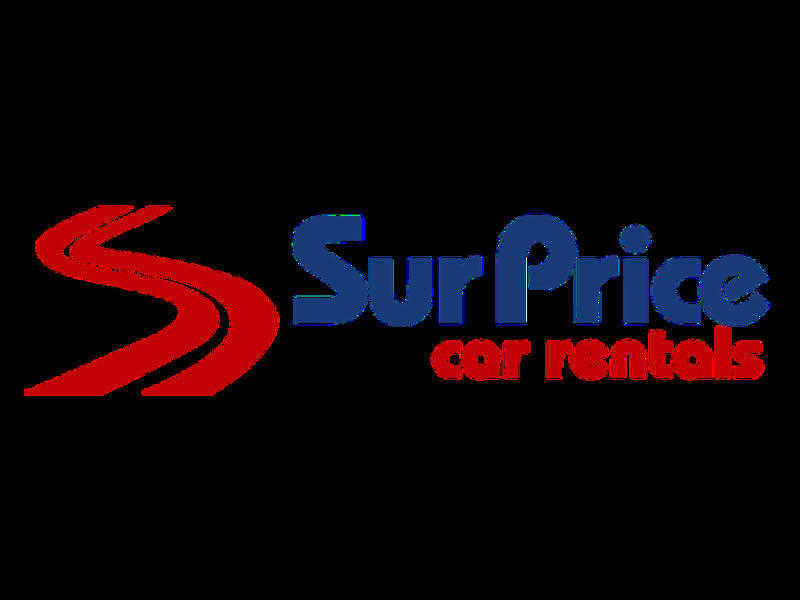 These are private and safe car hire with amazing special rates of daily and weekly charges. Service industries in Portugal are reliable and tourists can pay for services using credit cards. In Portugal there are many toll roads, therefore most rent a cars are equipped with an electronic toll device, depending on which car rental agent you select the price of this toll device is included in the rental price or not, in the detailed terms of each car rental agent you can find this information. The electronic toll device allows automatic payments of all fees due for passing through any electronic toll barrier, when you arrive at the car rental desk you can activate this toll device and the toll expenses will be automatically paid in your credit card. Does my child need a car seat in Portugal? By Portuguese law all children under the age of 12 must sit in the back seat of the car, only children under the age of 12 who are at least 150 cm 59 feet tall can sit in front of the car. Child seats are mandatory for all children below 12 years. How to select the appropriate child seat for my children? It is the parent’s responsibility to select the correct child seat, child seats are always subject to availability therefore we recommend when you make your car rental booking online to add the correct child seat. Rent a Cars are not allowed on ferries. Most car rental agents allow you to take the car to Spain, normally there will be an additional charge for it, in the detailed terms and conditions of each car rental agent we work with you can find this information. The best way to discover Portugal is by renting a car. Renting a car is easy and affordable way of transportation. With your rent a car you can explore the beautiful surroundings of Portugal. Rentalcargroup.com works with numerous rent a car companies in Portugal. Parking your rental car in Portugal can best be done in a garage. Its safer for you and your rental car. There might be the possibility to park your rental car in the outskirts of Portugal and move around by public transportation which is not too expensive and will compensate for the parking fee you will need to pay if parking in the city center. Take in mind that many big cities have a city center only accessible for locals or delivery purposes. Last month, the average car rental length in Portugal was 8 days. The average rental car length in Portugal is 8 days. The most booked rental car type currently in Portugal is ECONOMY cars. Last year, the most booked rental car type in Portugal were ECONOMY cars. How much does it cost to rent a car in Portugal? Last month, the average car rental price was 160 USD. Last year, how much did it cost to rent a car in Portugal? Last year, the average car rental price was 191 USD. What is the current average daily price to rent a in Portugal? Last month, the average rental price was 21 USD per day. How much did it cost to rent a car in Portugal over the past 12 months? Last Year, the average rental price was 23 USD per day. The car rental companies available in Portugal are: Alamo, National, surprice, Enterprise, Interrent, Airauto, Av RentaCar, Portugal TopCars, InsularCar, Algarve Car Booking, Micauto. See below last 5 customer reviews. Our customers rated Portugal Car Rental with an average of 9.06 based on 51 ratings. The car company was located about 300m from the airport. lots of cobblestones enroute and a busy road to cross.